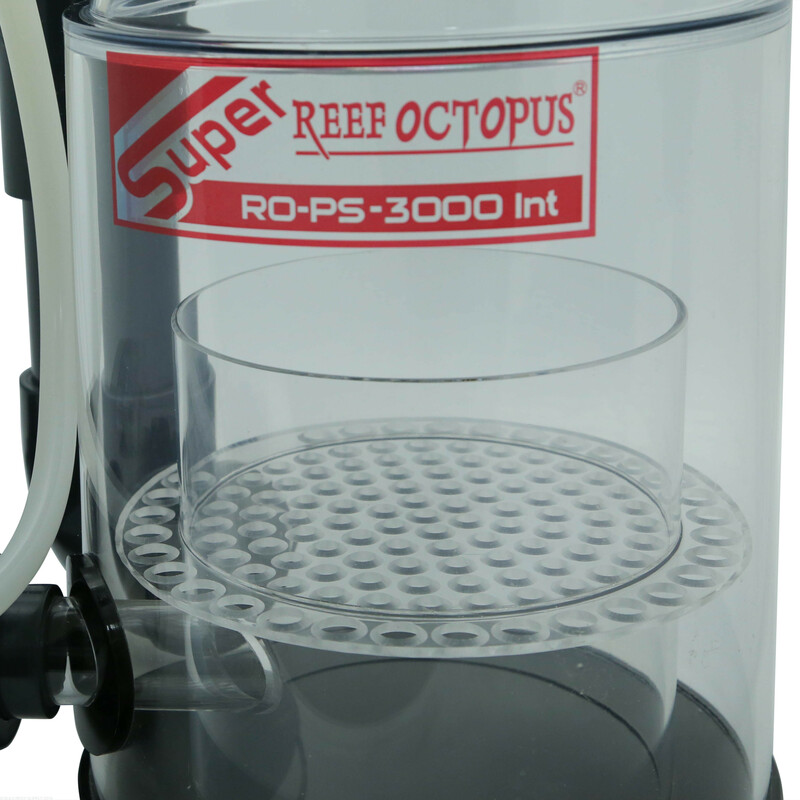 Super Reef Octopus In Sump Skimmer 8" Protein Skimmer from Reef Octopus. High performance with quiet operation. 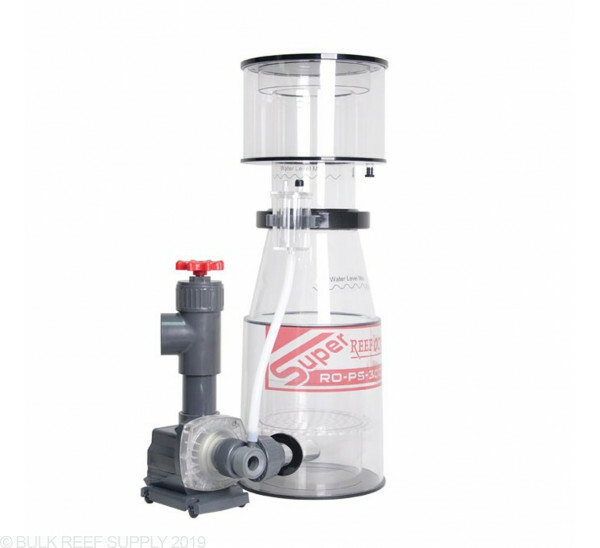 In Sump Skimmer with 3000 Bubble Blaster pump. The refined hybrid cone design reduces and stabilizes foam production resulting in less turbulence in the neck area and more time for the organics to rise and collect. I've had this skimmer for about 3 months now. Watching the skimmer work, it is impressive and well constructed. It runs quietly. The problem I've had is the depth sensitivity. I've woken up about 5 times now to a soaked floor due to the skimmer overflowing. Its very hard to dial in the perfect valve setting. Last night i shut everything down to feed. After i turned everything back on, i watched the skimmer for about an hour to make sure it was working properly. I try to have a small amount of foam visibly reaching the top, but not coming over. Larger bubbles were forming at the base of the neck and i left the setting a little on the low side to be safe. Came downstairs to get my phone before work in the morning and had to spend and hour cleaning about 6 gallons of skimate. This skimmer has been extremely problematic for me. I just can't get the skimmer to a setting where it is removing wasted and not overflowing. I'll have a few good days in a row, and then out of nowhere it does this. I've never had this problem before with a skimmer. If i can't figure it out, i will have to buy a different one. I bought a second hand 210 gallon aquarium that had a underrated skimmer. 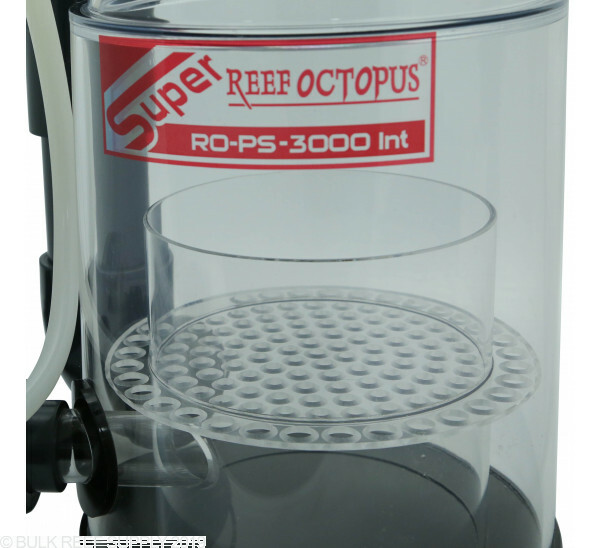 After researching for days and reading reviews of different manufacturers reef octopus was the affordable choice. 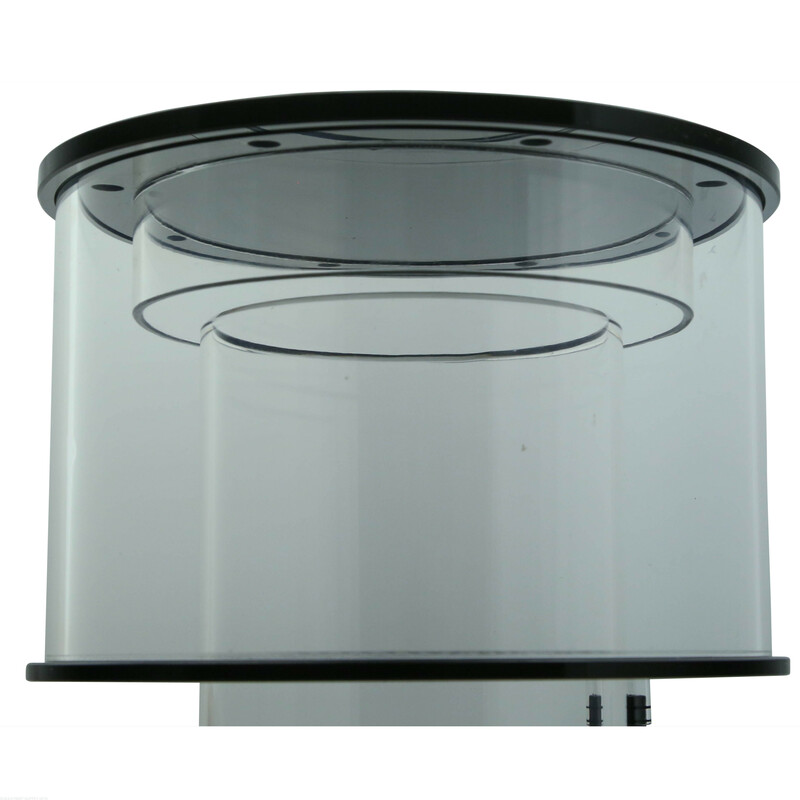 Super easy to install, it is very well constructed. 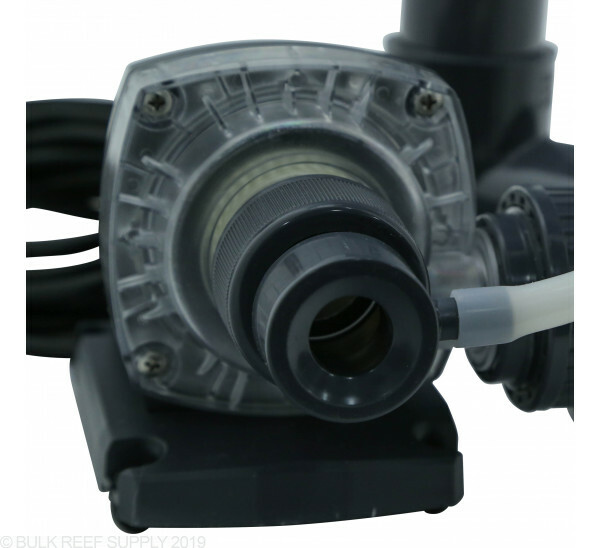 The flow rate from the pump is very powerful and reasonably quiet. This skimmer is well worth the money. After a month with this product, so far so good I'm a satisfied customer and so are my fish. best skimmer i have ever had.. Over 20 yrs in the hobby. Was replacing the pump every year, year and a half on my ASM skimmer. Have this one for 3 years now and still works as good as when I first bought it.. 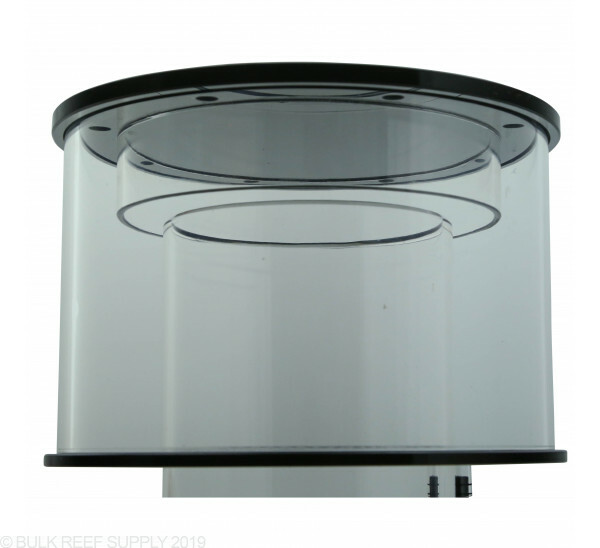 I needed to replace the awful Red Sea skimmer I got with my Red Sea 650 tank, this is perfect for my tank, fits in the sump nicely and within 24 hrs it was getting out so much waste, had it now for 3 weeks, and she's still perfectly skimming, it's a no brainier, buy this one, you won't go wrong. 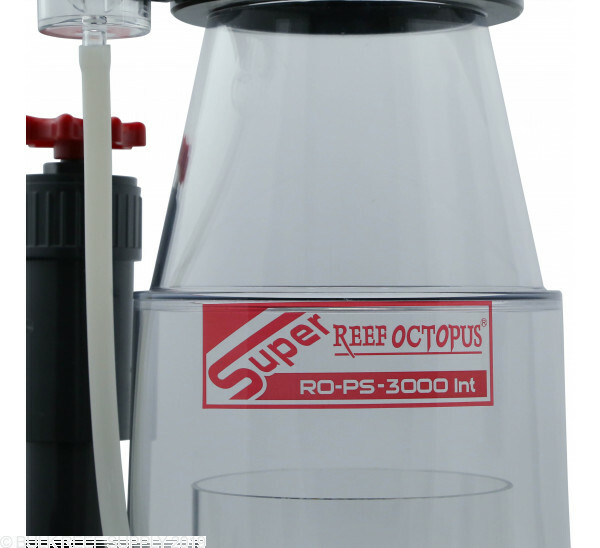 This is an awesome skimmer I have it on my 225g, and it skims pretty amazingly. But it's break-in time is a bit longer than I expected and is very picky with water depth of not exactly where is say it doesn't work as good. Overall it's a great skimmer if used exactly how they describe in the manual. Replaced my old skimmer with one of these after hearing around how great they were. After just a few days I noticed a HUGE difference in the gunk it was removing. Highly recommended. This skimmer does an amazing job, it produces foam almost every day in my 120 gallon ( overstocked) tank. 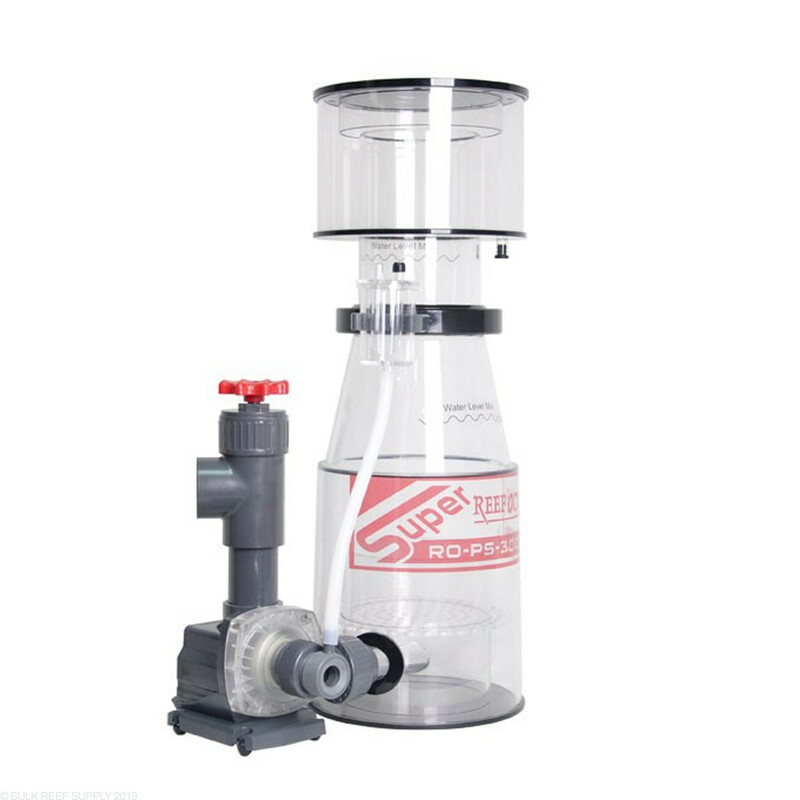 Great piece of equipment, I would recommend buying an oversized skimmer, because it will not only clean your tank very well, skimmer's life is going to be longer since you are not running it on 100% capacity all the time. We don't carry those particular sumps here. How big is the chamber you have to work with? 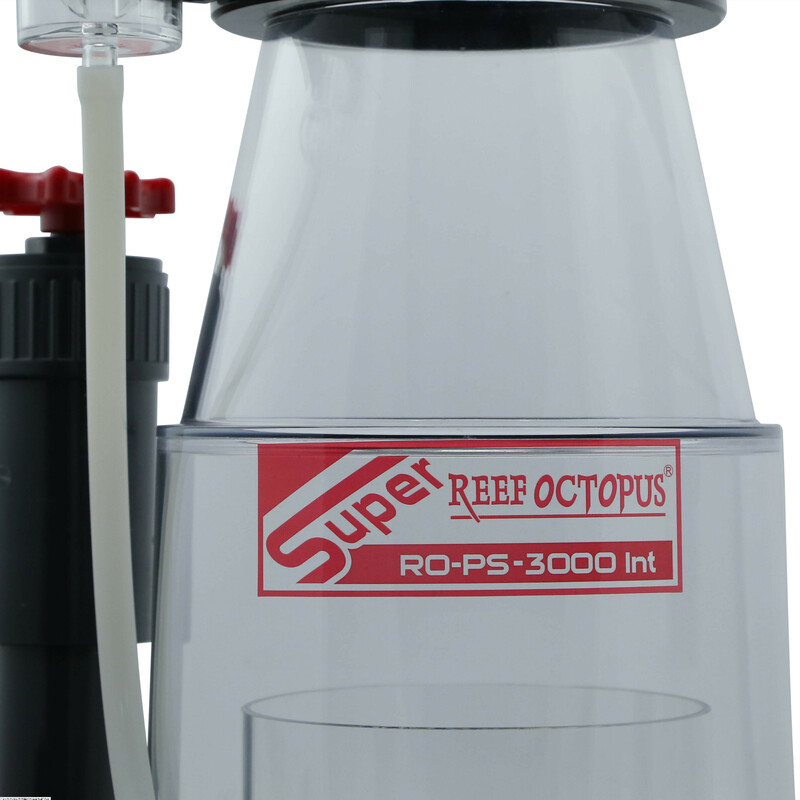 BRS recommended sump water depth is 6-6.5" and reef octopus suggest 7.9-8.7" Are you recommending a lower sump water level than the manufacturer? 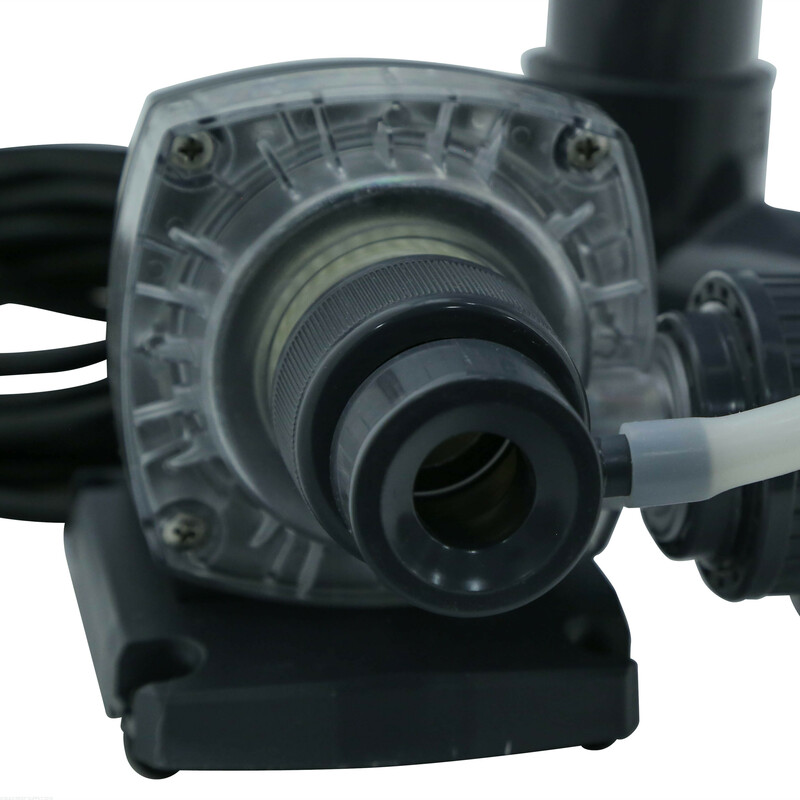 Thanks for getting in touch with us in regards to skimmer submersion depth. I personally find that my reef octopus skimmers run the best right around 8". On this item I would follow what the manufacturer says. I am guessing the 6-6.5 is a general reference. Please let us know if there is anything else that we can assist with. Thanks!